excellent Gershwin pianist who captures the period charm admirably." 21. Impromptu in Two Keys ("Yellow Blues," Melody No. 42, East Is West, 1929) (arr. Florida International University, Miami, Florida. 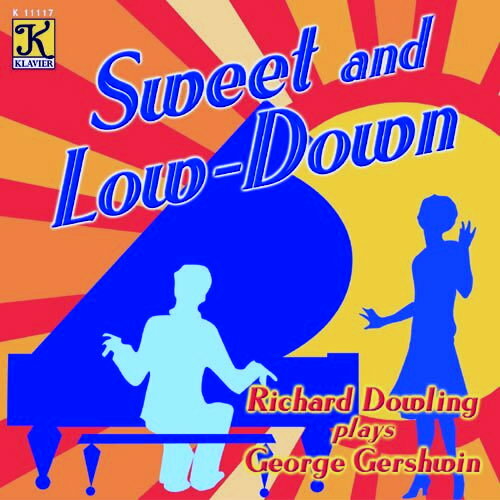 Gershwin improvisations from disc recordings and player piano rolls. 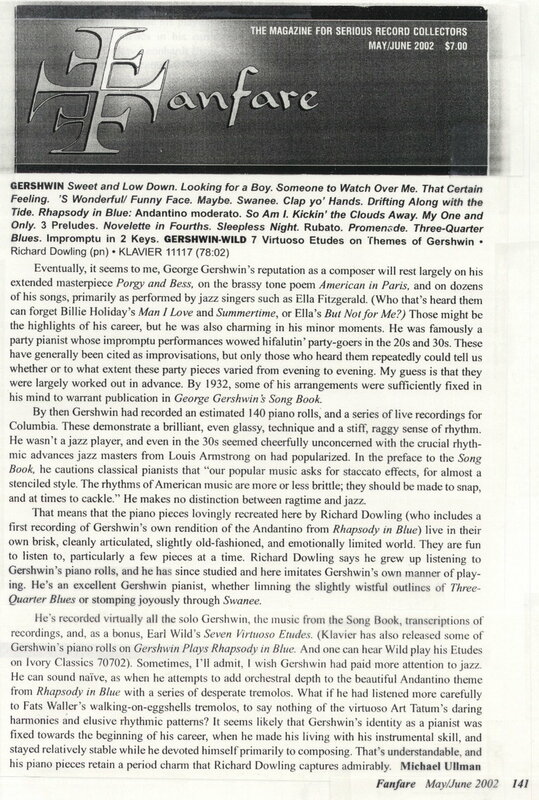 Etudes on Themes by Gershwin. 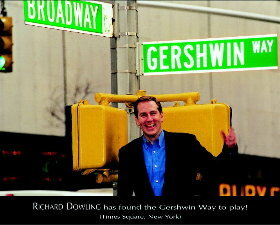 Gershwin's style revealed a patrician, classical purity." no-nonsense playing. If you love Gershwin, don't miss this!"